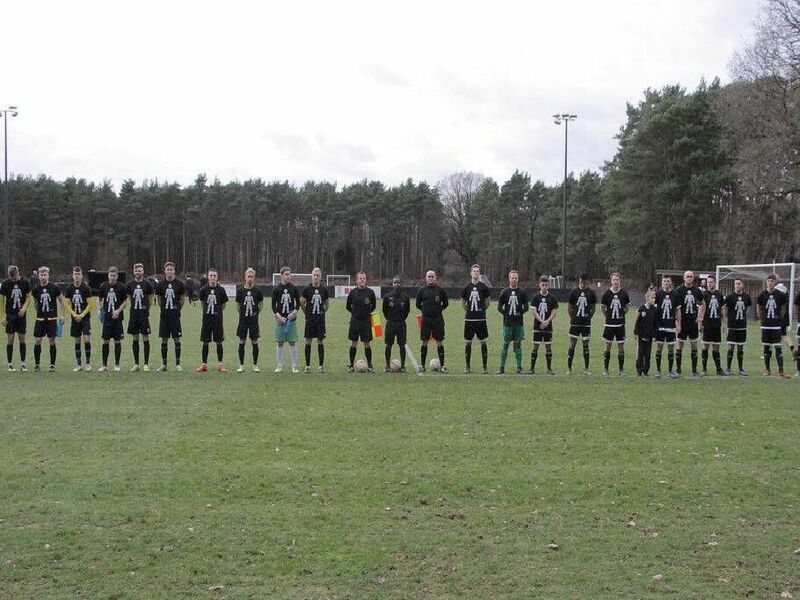 It was a day of charity on Saturday as Loxwood faced Eastbourne Town while raising awareness for Prostate Cancer UK. It was a special game as the club raised money for the charity with particular focus on player Lewis Westlake, who is taking on a cycle ride from London to Amsterdam on June 7-9. Eastbourne Town donated £200 to the cause. The visitors won the game 3-1. Photographer Steve Robards was at the game.